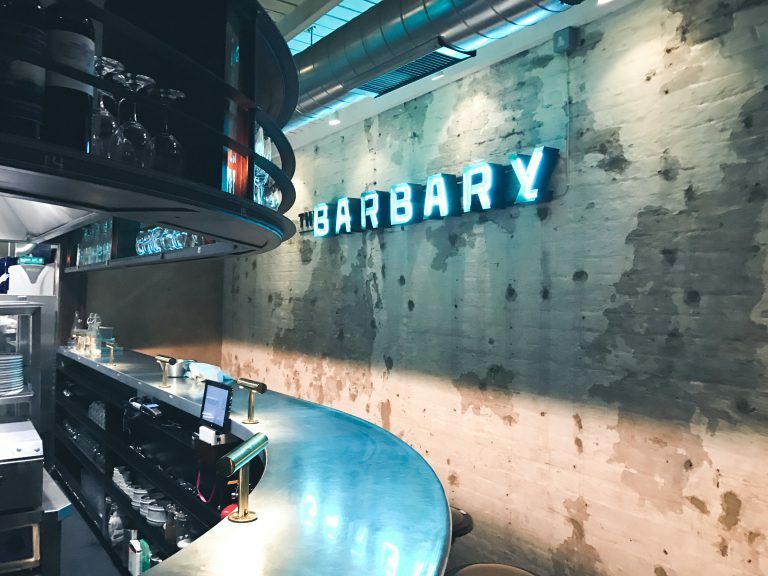 CityHood is a different kind of city guide, sharing unique and interesting places to eat, drink, shop and sleep. 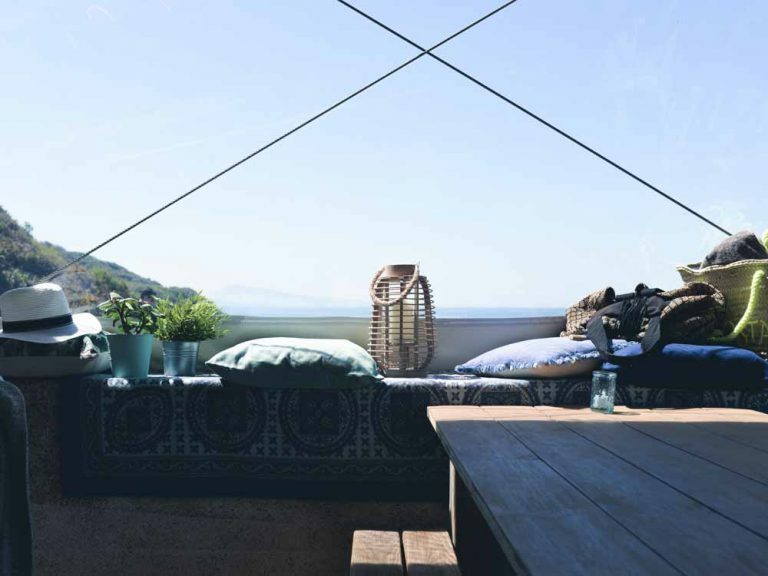 Currently, we cover the diverse patchwork of London neighbourhoods, and cities of the Côte Basque region in the South West of France. 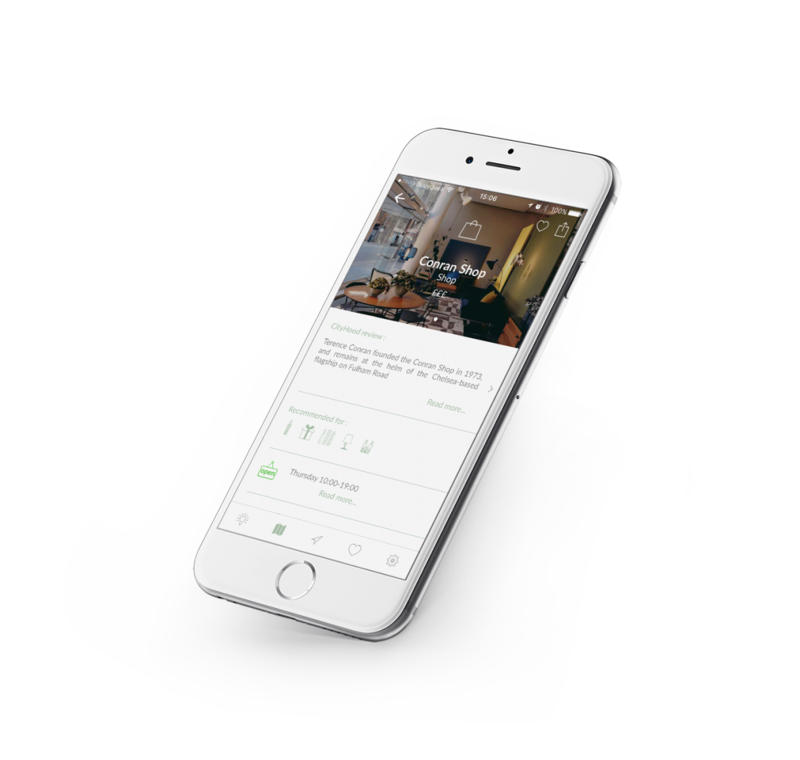 CityHood is more than just an app; it’s a tribe of locals who love their neighbourhoods and want to share their insider knowledge. You too can become a CityHooder by sharing your secret spots and hot tips. 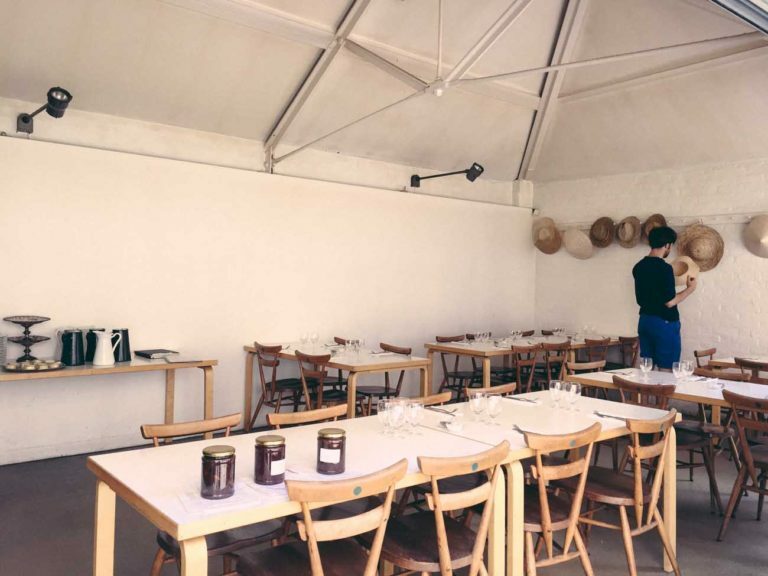 Formerly a school bike shed in what is now studio space for creatives, Rochelle Canteen may only be open for breakfast and lunch, but they offer a fine variety of dishes. 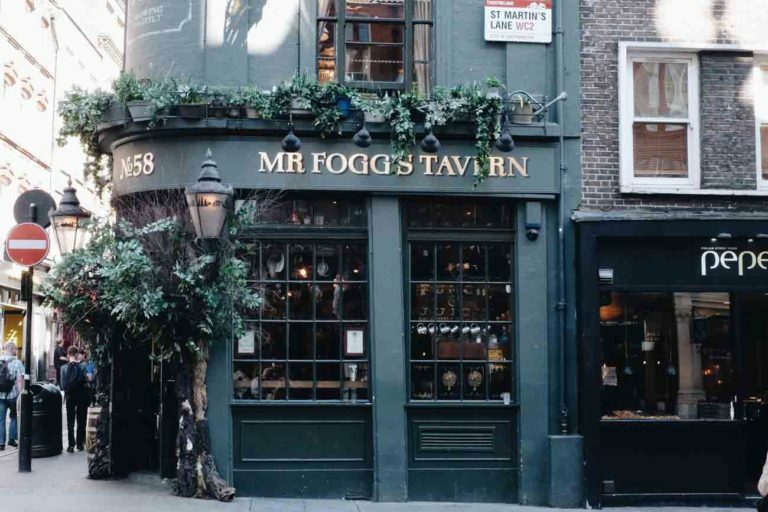 Hidden in plain sight, Mr Fogg’s provides a quirky hideaway from the tourist drag. Offering hearty British pies, traditional tavern fare and succulent Sunday roasts to rival home-cooking, Fogg’s food is simply good. London is served by five main airports: Heathrow to the West, Stansted and Luton to the North, City to the East, and Gatwick to the South. A year on from our launch, and it seems only right to launch our first full blog post.